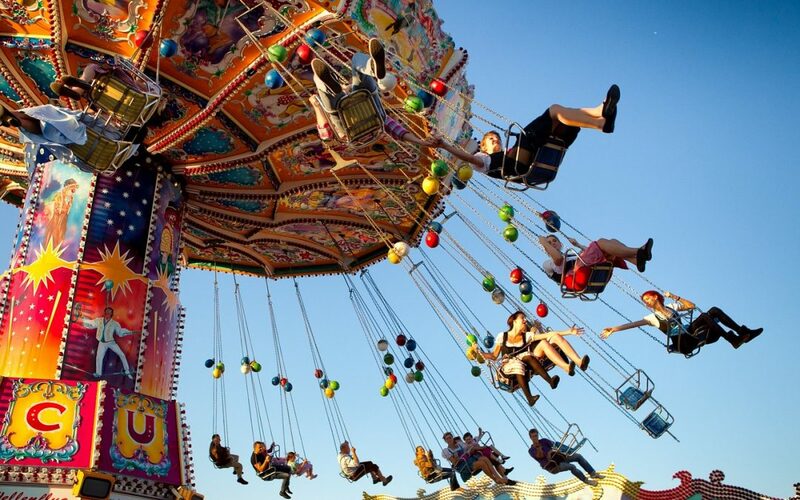 Get ready for the world's largest Volksfest! 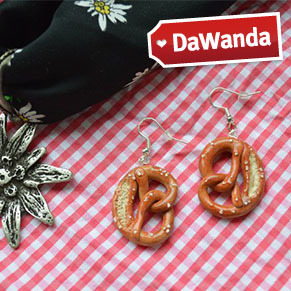 Summer is almost over in Germany; October is coming closer – that means only on thing: It's time to prepare for Wiesn! 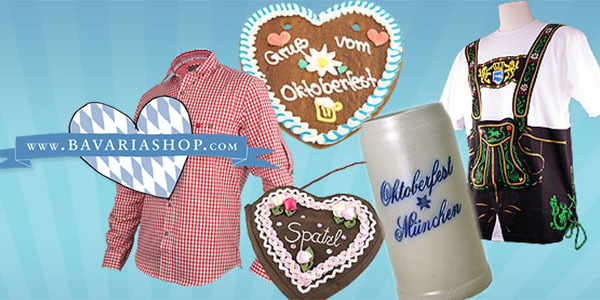 Get ready for the biggest German festival, held in Munich, lasting 16 days. Hendl, Schweinshaxe, Steckerlfisch, Würstl, Brezen, Knödel, Spätzle, Sauerkraut, Weißwurst & of course many Maß of delicious Weißbier! 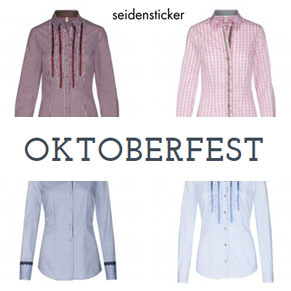 Huge selection of inexpensive Dirndls & Trachten! Whether they're super hilarious, extremely rare or just incredibly good finds: They're guaranteed to inspire your next shopping experience!